Last night, PepsiCo workers defended the factory occupation and at least for the night, kept the police away. How did they do it? 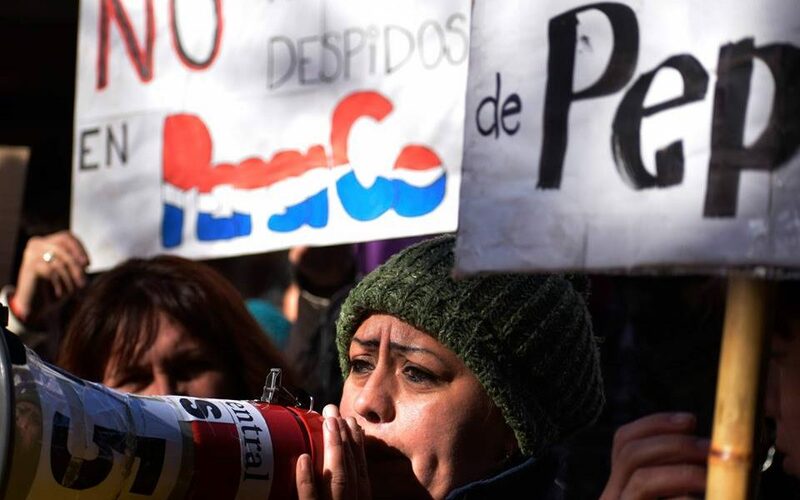 BUENOS AIRES, ARGENTINA: In a battle reminiscent of David and Goliath, some 600 food packaging workers occupied their factory in June after multinational PepsiCo, one of the world’s largest companies, abruptly closed down its Buenos Aires location. Yesterday night, it looked as if the battle would be lost by the workers. 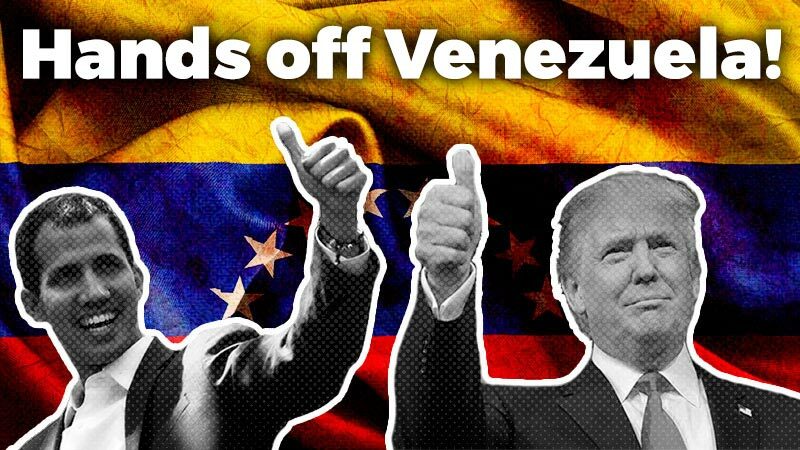 Perhaps many would bet against these working class “sudacas” (Latin Americans) who dared defy a Yankee corporate giant, the leadership of their own union, and Argentina’s right-wing government. During the day, Judge Rodriguez Mentasty upheld an eviction order to force the workers off PepsiCo’s property, where they made products for Pepsi, Lay’s, Quaker, Doritos, Starbuck’s Ready-to-Drink, 7UP, Cheetos, Aquafina, Mountain Dew, Gatorade and Tropicana. Just hours later, police encircled the factory and a helicopter droned overhead. The PepsiCo occupation on Tuesday night. 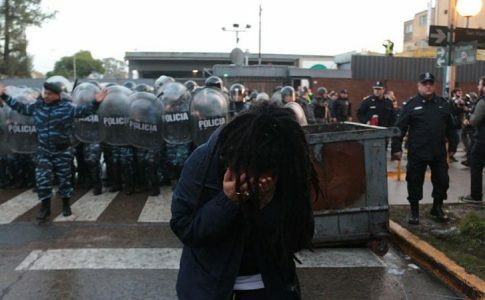 A steady stream of supporters arrived to defend the plant, many of whom were militants of the Partido de Trabajadores Socialistas (PTS – Socialist Workers Party). The PepsiCo workers and allies held strong in the factory, many anticipating the worst: a violent crackdown, a definitive end to their jobs. But as the hours wore on, the cops retreated and the helicopter disappeared. The atmosphere remained vigilant, but became jovial. With the imminent threat of eviction gone, some supporters went home to rest. 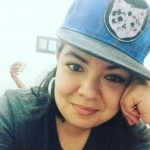 The PepsiCo occupation will continue, but it is understood that the war is far from over. 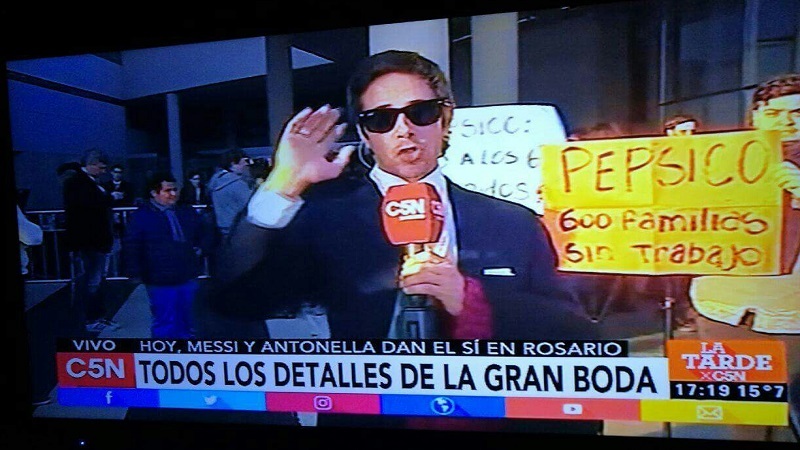 Why hasn’t President Macri squashed this struggle? 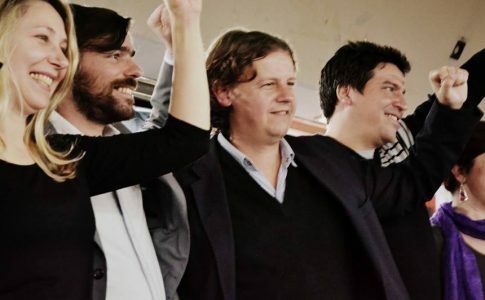 Since taking office last year, Macri has gone full-throttle with austerity policies, layoffs, and more favors for the big capitalists at the expense of the working class. 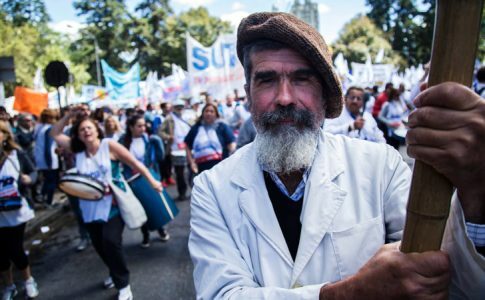 If the laid-off workers prevail, it would demonstrate to the country that Macri and austerity can be defeated: ff PepsiCo, a multinational giant can be defeated, anyone can. So why not squash the occupation here and now? The occupation would not have happened without a group of combative workers in the factory. The comisión interna (shop-floor committee) is led by militants of the Trotskyist PTS, along with anti-bureaucratic and combative independents. For almost a decade, they have steadily built rank-and-file power and operated democratically in the factory. Holding frequent assemblies and accustomed to confronting their employers, the workers at PepsiCo were no strangers to struggle. 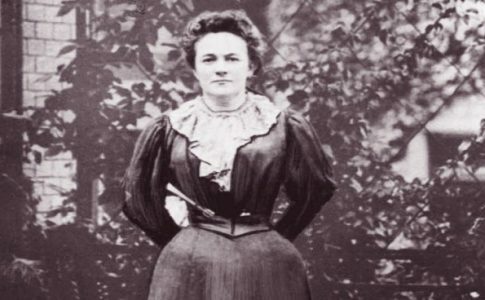 In the past, they participated in solidarity actions with other factory workers, including the push for the state expropriation of MadyGraf graphics factory (formerly Donnelly’s). On March 8, they organized a work stoppage for International Women’s Day, discussing the need to organize against femicide and for women’s rights. So when the workers arrived to work on June 20 and saw that the company had shut down the plant without notice, they were ready to fight. They first went to the STIA, the national food industry union. The national leadership responded by saying nothing could be done about the firings. A sure path to defeat would be an occupation that fails to connect with other working class people who faced the same attacks. Instead of remaining isolated, last week PepsiCo workers organized a powerful day of action, blocking the Panamerican Highway to bring attention to their struggle. In other actions, workers blocked roads and passed out fliers to people in their cars. 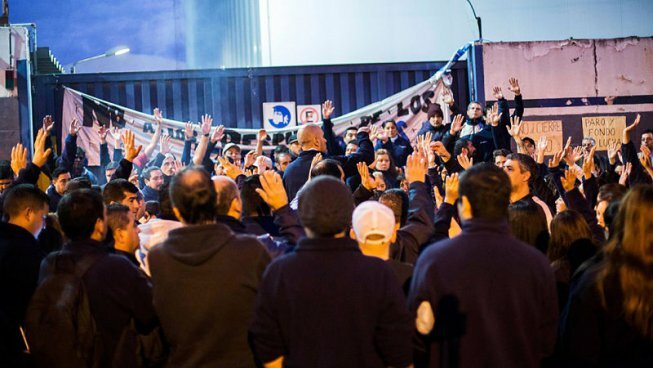 A three hour drive south, they barred the entrance to another PepsiCo plant in Mar del Plata and talked to the workers there about the common struggle. Solidarity road block with PepsiCo workers who are currently occupying their factory in defense of their jobs. They have produced livestream videos of the campfire at the occupation – barely keeping off the bite of the cold. These livestreams have been shared over 9,000 times and reached 500,000 people or more. They also called on other organizations, political parties and public figures for support. Over 200 artists, actors and musicians have sent videos or photos in support. Some of the Madres de la Plaza de Mayo visited the factory and expressed solidarity. At universities around the country, people took photos in support of PepsiCo workers and gathered strike funds. 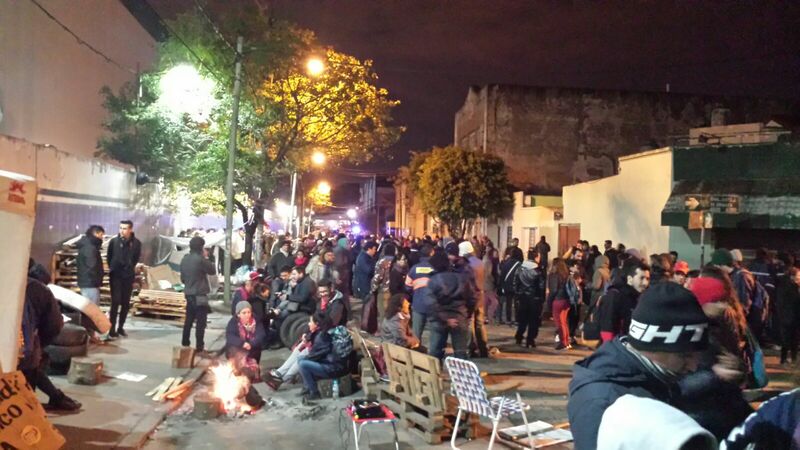 In Buenos Aires, students organized a musical festival to gather funds for PepsiCo. University professors sent letters or took pictures as well, including Nobel Peace Prize winner, Adolfo Pérez Esquivel who wrote a letter against PepsiCo’s eviction. Over 200 academics signed a letter in support. Last night, Ni Una Menos also issued a statement in support of the workers and against the forced eviction. 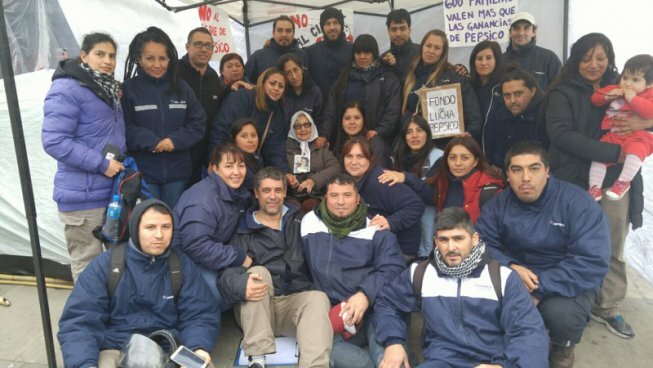 One of the Madres de la Plaza de Mayo with PepsiCo workers. Around the country, people have organized actions in solidarity. In one case, supporters of the struggle photobombed Leonel Messi’s wedding. As paparazzi covered the decadent wedding ceremony, in the background, an activist can be seen holding up a poster, denouncing the firing of PepsiCo workers. A huge media campaign was also launched, with tweets, memes and videos against PepsiCo corporation. Workers around the country are sending solidarity: healthcare, call center, transportation, courthouse workers, teachers, and more. WorldColor, a print shop under worker control since 2015, printed PepsiCo fliers for free and Cae Babylon refused to sell Pepsi, instead filling vending machines with signs in support of PepsiCo workers. PepsiCo workers have won not only national, but international support. 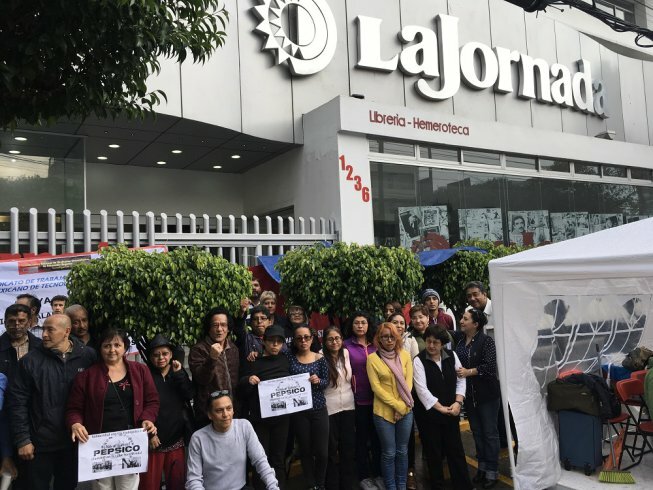 Workers took photos from countries such as France, Mexico, Germany, Brazil, Peru, Ecuador, Chile and more to support the PepsiCo workers struggle. In the United States, over 250 people and organizations have signed a petition in support of the PepsiCo workers. On Friday, eviction orders came through for the PepsiCo workers, which they promptly appealed in court. The eviction was upheld by Judge Mentasty. So the workers organized mobilizations in the streets against the eviction and organized lawyers to appeal the decision to the courts again. On Tuesday night, as it seemed that the eviction may move forward, the workers decided that they would remain in the factory: if the cops wanted them out, they would have to come get them. They called on allies to come to the factory. Livestreams were set up, people arrived in carloads, and eventually police retreated. 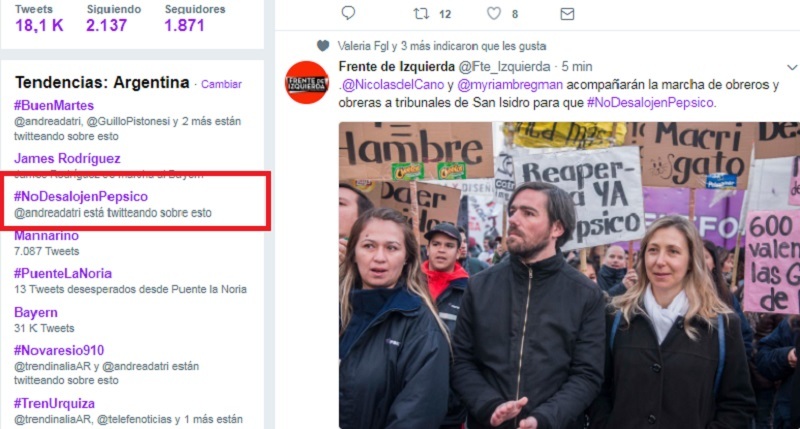 #NoAlDesalojodePepsiCo” (No to the eviction of PepsiCo) was a trending topic in twitter in Argentina. Without a doubt, this is a very difficult struggle. A right-wing government and a ruthless multinational would appear insurmountable enemies for the 600 workers and their families. Yet the workers are standing their ground and continue to occupy the factory. The struggle at PepsiCo will not be easy for the workers to win. An eviction can be carried out at any moment. Yet there are important lessons to be learned through the workers’ example about how to organize and win over the public. 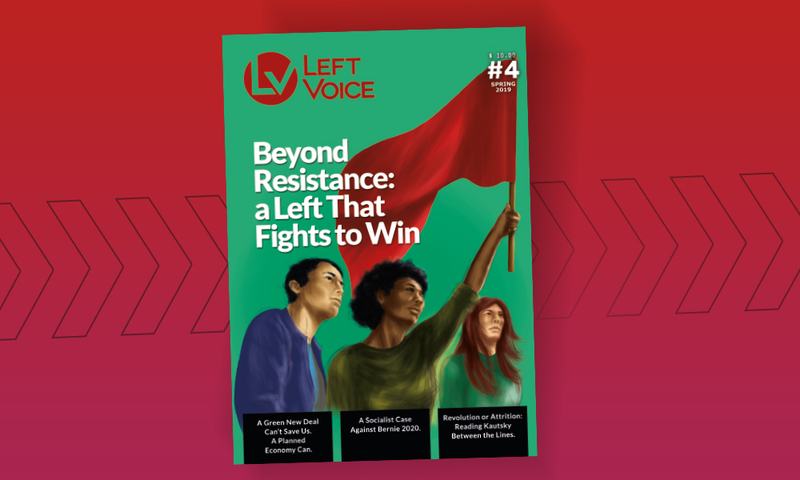 It is fertile learning ground for socialists around the world about how to organize in the workplace, organize against the union bureaucrats and put up a real fight in the interests of workers. It shows that combative workers, when organized to win over the solidarity of the population, stand a fighting chance at defeating even the strongest corporations.